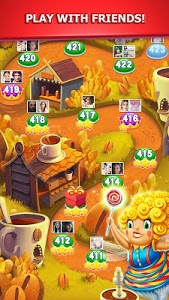 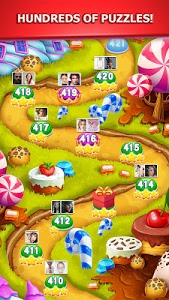 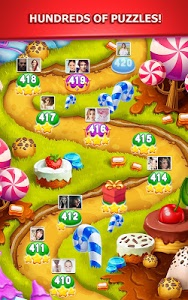 Up to 420 candy match puzzles included in Candy Charming! 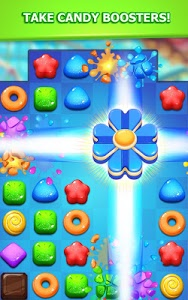 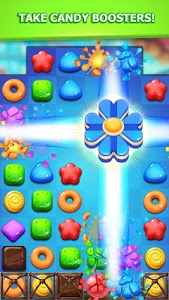 Completely new puzzle gears added helping you crushing candy! 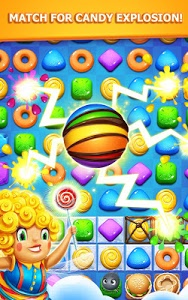 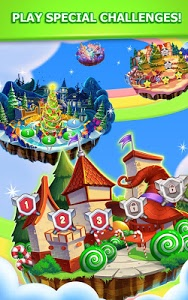 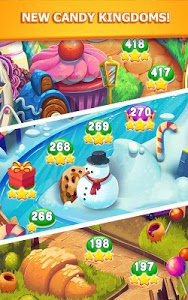 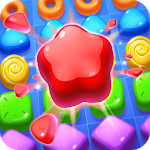 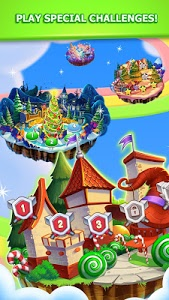 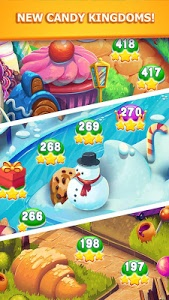 Use Ice Hammer, Candy Bomb, Candy Refreshing boosters to solve matching puzzles! 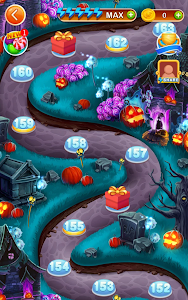 Play with your friends and completed the timed hidden challenges! 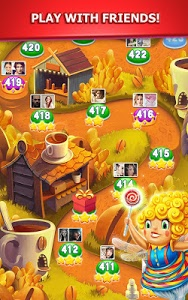 You won't miss the fantastic and delicious adventures here. 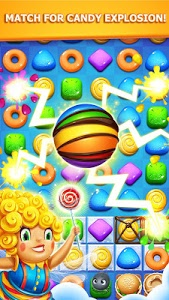 UPGRADE AND DOWNLOAD NOW!